Before or at the time of collecting personal information, FACTOR KING® will identify the purposes for which information is being collected. FACTOR KING® will collect and use personal information solely with the objective of fulfilling those purposes specified by us and for other compatible purposes, unless we obtain the consent of the individual concerned or as required by law. FACTOR KING® will only retain personal information as long as necessary for the fulfillment of those purposes. FACTOR KING® will collect personal information by lawful and fair means and, where appropriate, with the knowledge or consent of the individual concerned. 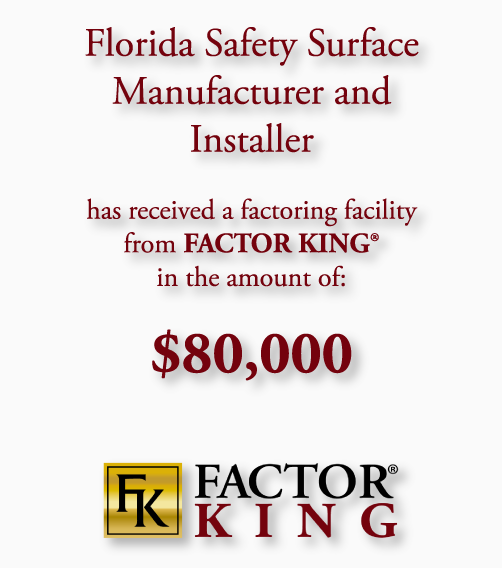 FACTOR KING® will protect personal information by reasonable security safeguards against loss or theft, as well as unauthorized access, disclosure, copying, use or modification. 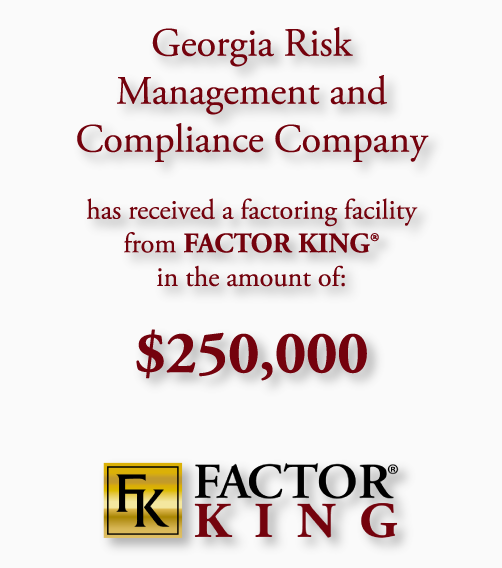 FACTOR KING® will make readily available to customers information about our policies and practices relating to the management of personal information. 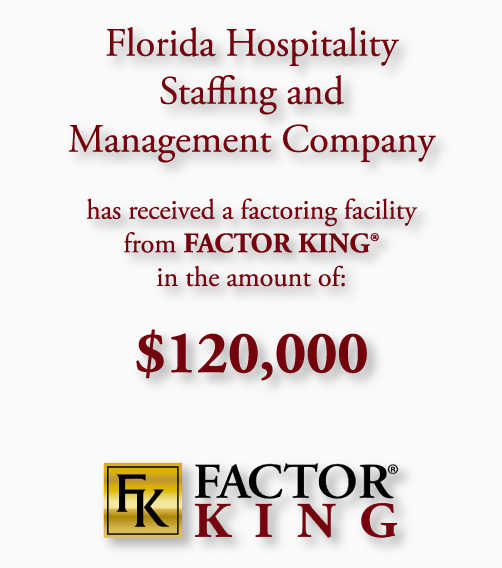 FACTOR KING® is committed to conducting our business in accordance with these principles in order to ensure that the confidentiality of personal information is protected and maintained.